Altar Servers minister to God's Altar with reverence, dignity and love. Keeps the Church and Chapel in flowers, greenery and liturgical decorations according to the Liturgical Seasons of the Catholic Church. An organization of Catholic women who are involved in social, economic and environmental issues affecting our Church and today's world. Call to protect was established by the Diocese of Phoenix to insure a safe environment for all our children. All Parishioners are encouraged to participate in the yearly Diocesan Appeal to meet the charitable needs of our Diocese. Maintains the cleanliness of the Church interior and all ancillary rooms contained within the building. A response to your Baptismal call to serve God's people by assisting the Priest in distribution of the Precious Body and Blood at Mass. Sharing the love of Our Blessed Mother through the recitation of the Rosary as requested at Fatima. An advisory and consultative body to the Pastor relating to budgeting, income and expenses and all projects related to maintaining a positive financial picture. Greet Parishioners and Visitors with a smile and a warm welcome as they enter and exit each Mass. Provides attractive Catholic gifts and literature for the shopping pleasure of our Parishioners and visitors. Prayers and cards for those in difficult times. Provides a social opportunity for Parishioners to gather in order to get to know one another in a social setting following the Sunday Masses. Small group study and ministry in our Parish. Assists in the development of a personal relationship with Jesus. To provide spiritual support and guidance to those who have been incarcerated and also to offer post-release services. 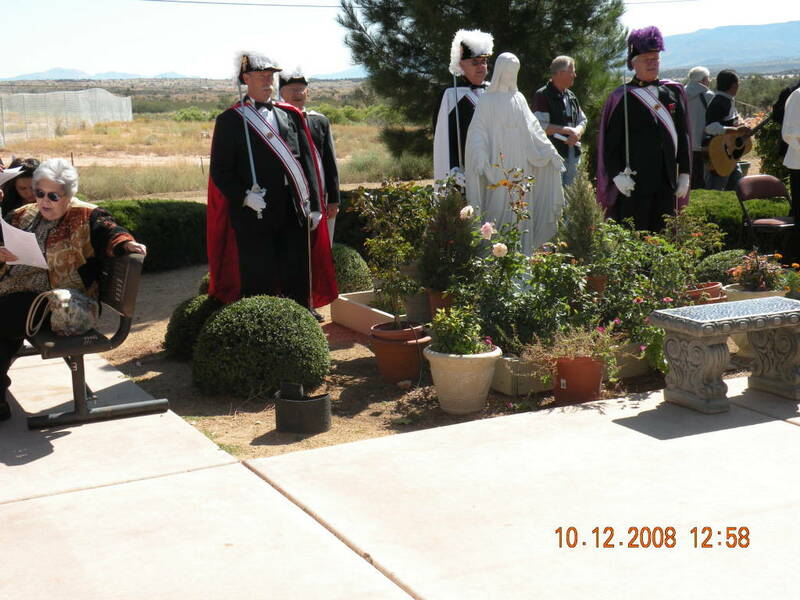 Main focus is charity, unity, fraternity and patriotism by example making our presence visible in the Parish and throughout the community as part of Catholic evangelization. Maintains and creates a beautiful outdoor space that is peaceful and tranquil through the use of trees and plants. Lectors bring the power of the Word of God and love of scriptures to others. Provides comfort to mourning families by providing refreshments on Church property for family and friends following a funeral. Accurately counts and deposits all monies collected in weekly and special accounts as specified by the donors. 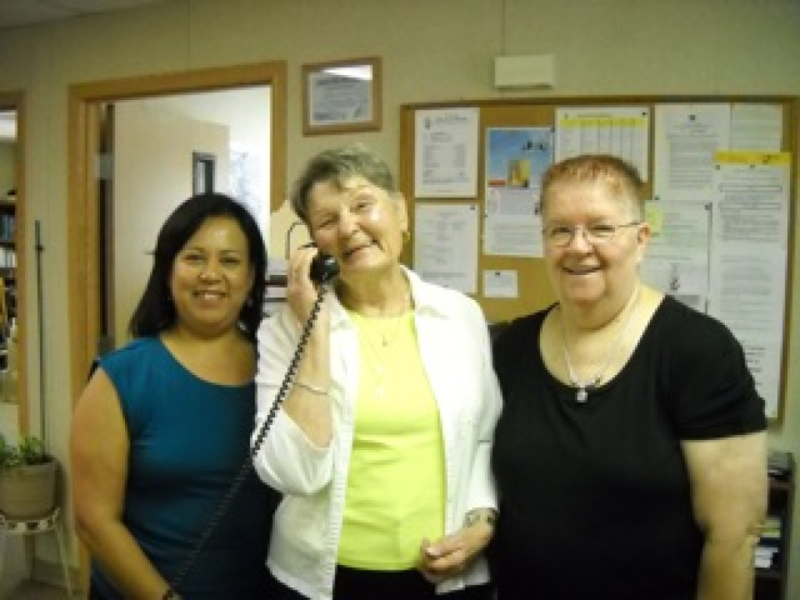 Establishes and provides a supportive and caring connection from the Parishioners who are absent due to illness. Brings together talented voices of all ages who enjoy singing traditional hymns and other sacred music for our Parish worship and other services. Assists the Secretary in maintaining a friendly, welcoming and calming working environment. An advisory and consultative body working in harmony with the Pastor and representing all members of the Parish community. Ministers pray daily at home for the needs of all. Serves the Liturgical needs of the Parish and Mass and also washing, pressing and folding of Altar Linens used daily at Mass. Facilitates the intellectual, social and spiritual development of each child. SVdP is a spiritually based organization to assist the needy of the community. "Adopt" a seminarian from the Diocese and support him with prayers, letters, cards, small gifts, etc. during his studies away from home. Create a welcoming atmosphere for Parishioners and visitors in a kind and courteous manner. 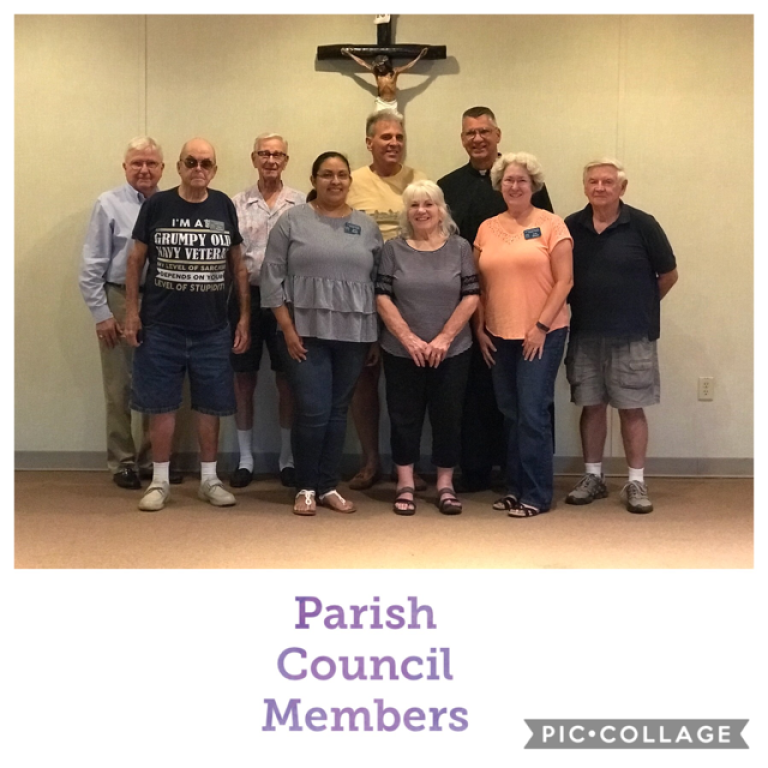 The Parish thrives because of the many Volunteers. Use your gifts to help us grow and continue to serve others. Greet Parishioners and Visitors with a simple smile and a warm welcome as they exit and enter Mass. Plans 6-8 yearly events for the Parish. Welcomes new Parishioners to our Parish. Provides opportunities for single Parishioners 50 and older to meet and socialize on a regular basis.